The burning heat of summer is now on rest and love season is around to enjoy. 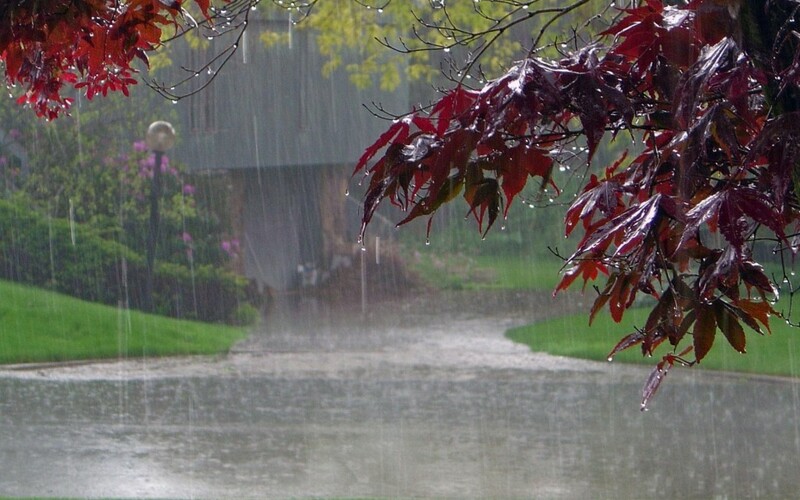 With the arrival of the most awaited season “MONSOON”, the fun and leisure time has begun. So have you guys yet planed your holiday or not? 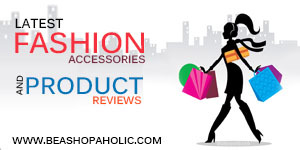 If not let me suggest you with some best places you can relax this monsoon. Give yourself an energy boost from daily routine, check out the BEST PLACES TO VISIT THIS MONSOON. 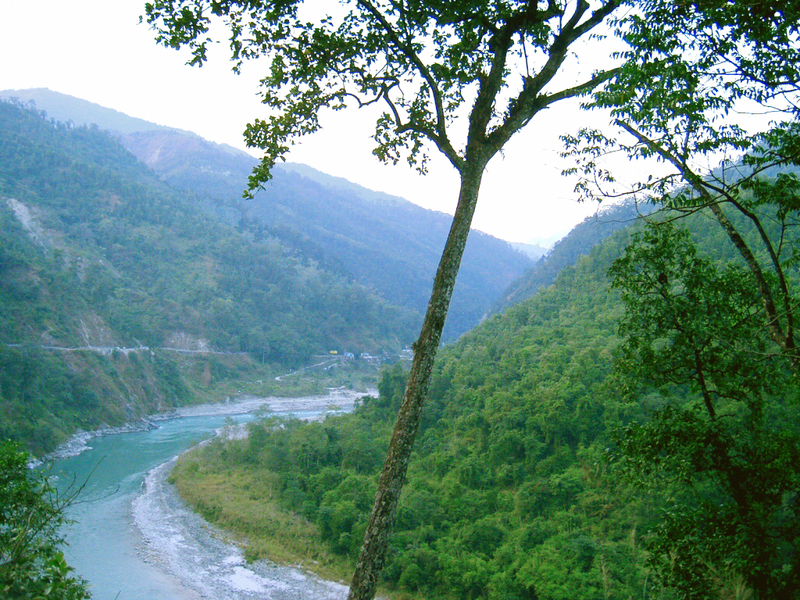 Uttaranchal: The city of worship, natural beauty and above all the mountains, hills and the holy river Ganga is extremely beautiful these days. Above all the Valley of flowers located amidst the mountain ranges of Himalaya makes it one of the highest attractions during rains. 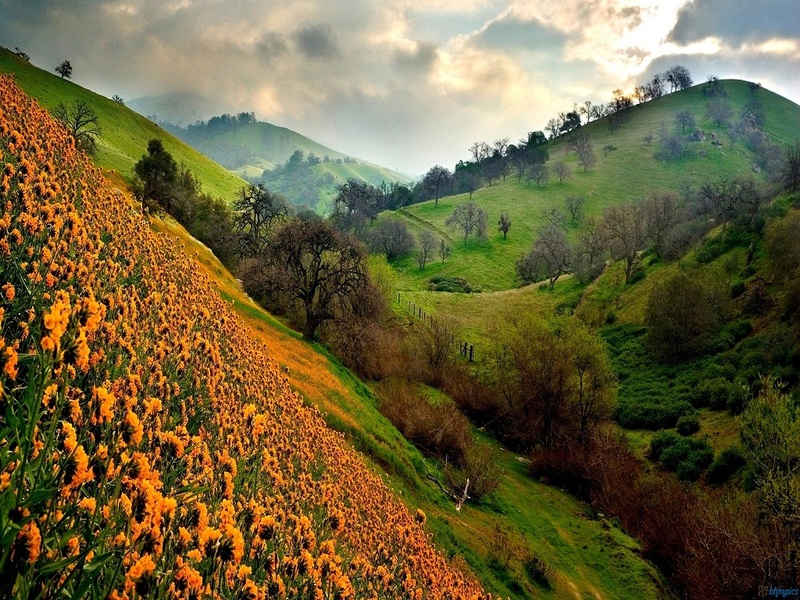 With the colourful flowers laid between the mountain ranges giving the look of a garden in some fairy tale. Greenery all around with clouds touching the mountain ranges gives the place a mystical look. So live all you fantasies and do not miss to visit here this monsoon. 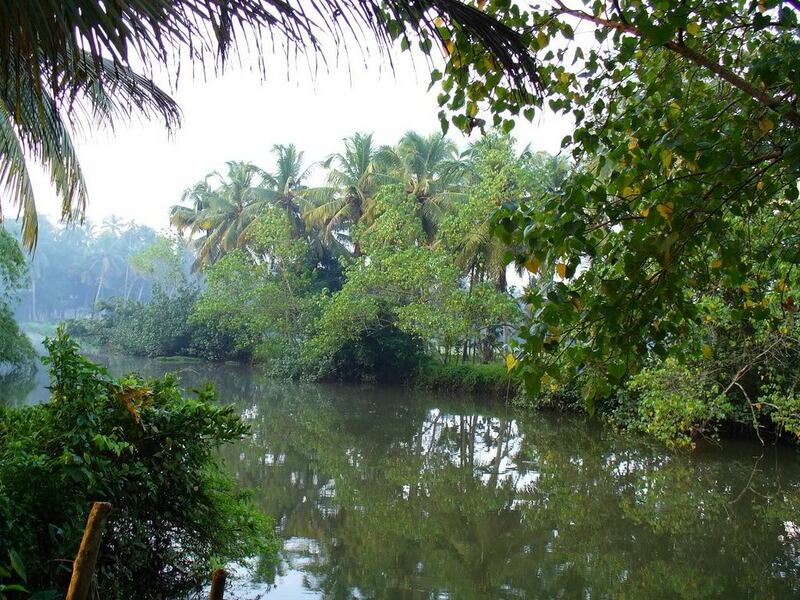 Kerala: The city of backwaters and coconut trees is one of most amazing place to visit this monsoon. The calm waters of the sea and the house boats are a perfect combination to relax yourself away from the busy schedule of office and daily work. Above all the tree houses along with special south Indian dishes will make your holiday worth enjoying. Besides every drop of nature attracting you to this breathtaking place, you can enjoy the holy festival of ONAM as well, giving yourself a memory for lifetime. 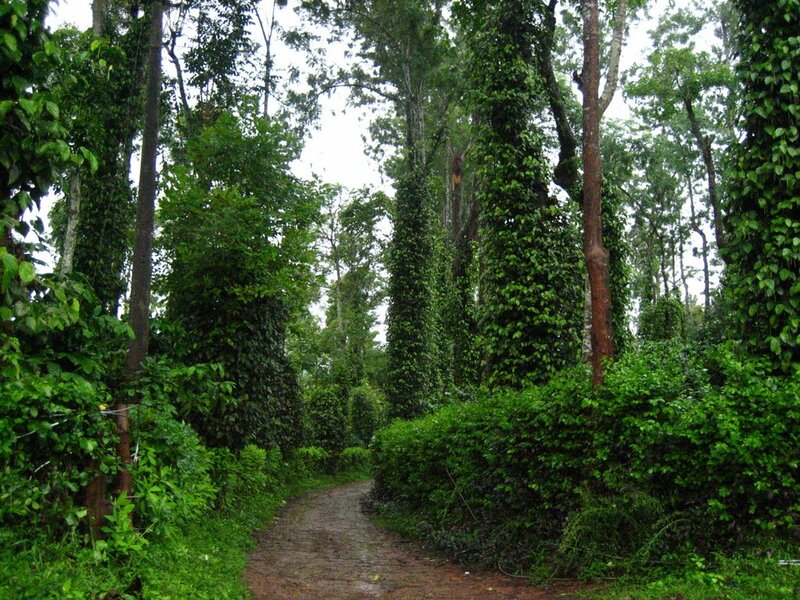 Coorg: Been to COORG before? No, you have been missing one of the most startling places on Earth. Known as ‘Scotland of India‘, the place is at its utmost beauty during Monsoon. Away from the hustle and Bustle of the city located between rain forests will make you fall in love with its celestial beauty. Don’t miss to add this to your list while you plan your trip around. City of Darjeeling: While you plan for all the above places your holiday will still be incomplete if you miss out the city of tea, Darjeeling. The place cannot be any better but now. Just start your ride and drive down to the tea gardens around and don’t miss to sip the special Darjeeling tea while enjoying the rain all over. I would surely not miss the same. Holidays always add to your memory and when the holiday are planned to such stunning places they add to a never to be forgotten list. So what are you waiting for pack your bags and get ready to enjoy the best holiday of Monsoon season. I am off to mine! Previous PostExtreme Wonders of The WorldNext PostLets Hike through a handful of matchless Waterfalls!